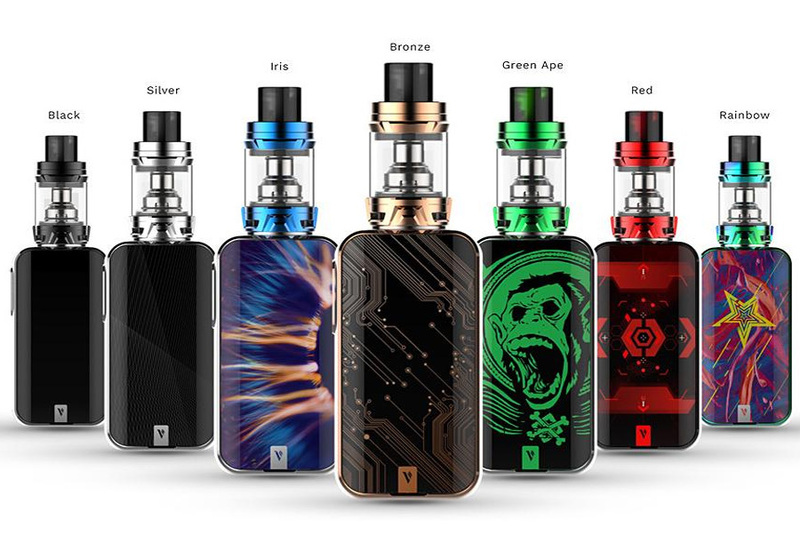 Vaporesso are back with yet another stunning, high end kit that has taken the game up yet another level. 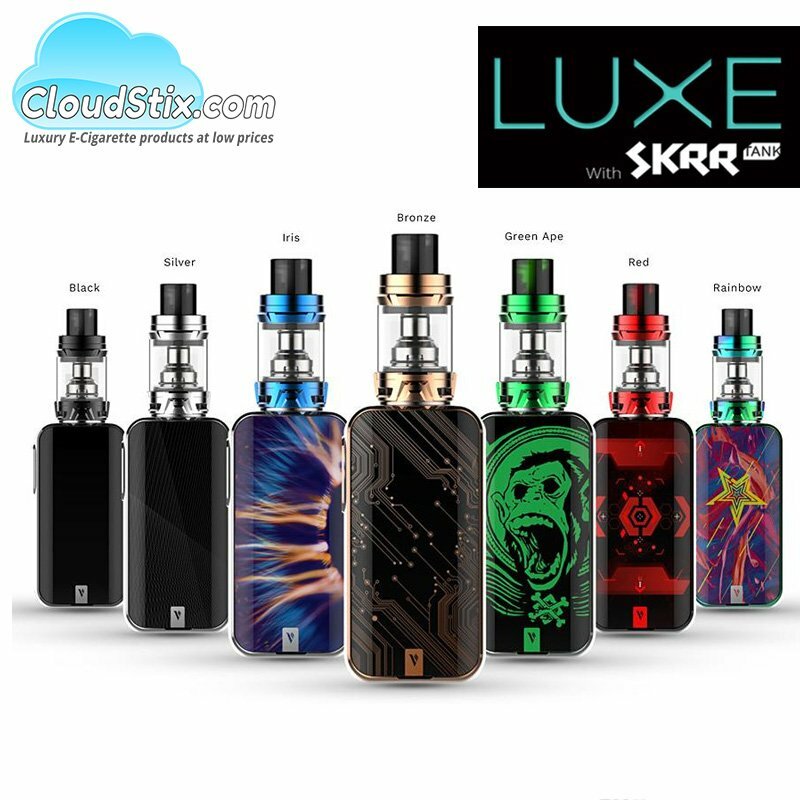 The Luxe Kit features possibly the best touch screen mod ever to be released and the SKRR sub ohm tank powered by all new QF coils. 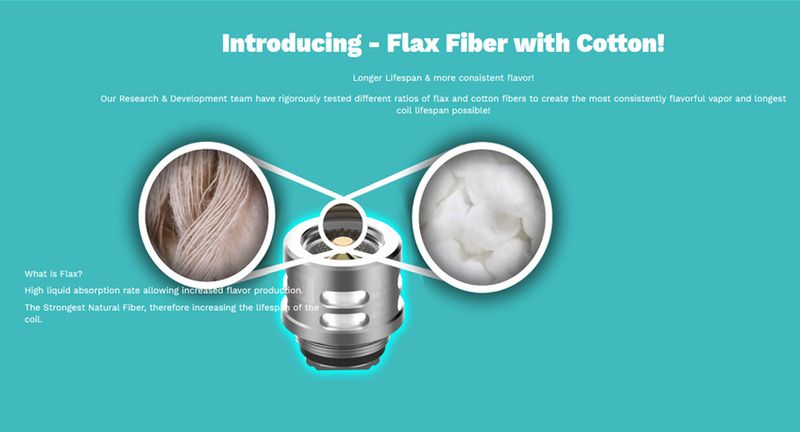 Lets get into the finer details then and explain why this kit is raising the bar. Lets start with "That screen" oh my what a screen it is as well. 2 Inch TFT edge to edge touch screen showcasing a modern, sleek high end control system. The touch screen is ultra responsive and certainly feels like a high end smartphone in the way you operate the device, settings and navigation. The Luxe gives vibration back through the finger tips to make sure you know the commands you are giving are responsive and it works really, really well. Moving under the hood the Luxe mod is powered by the brilliant Omni Board 4.0 operating system. 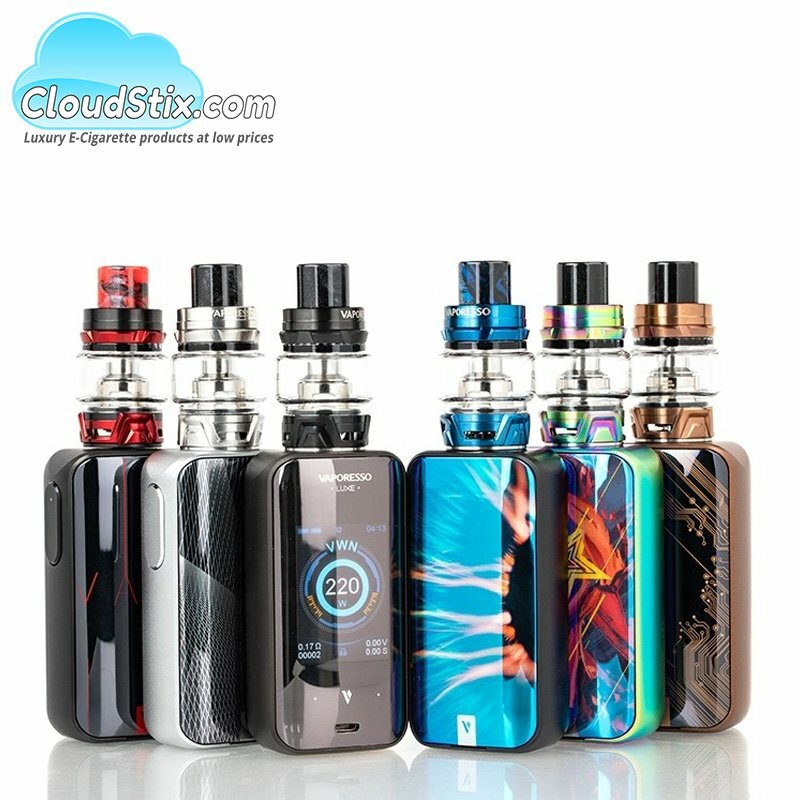 This ensures lag free control, user safety at its best, rapid firing in 0.001 seconds and pass through vaping at its very, very best. 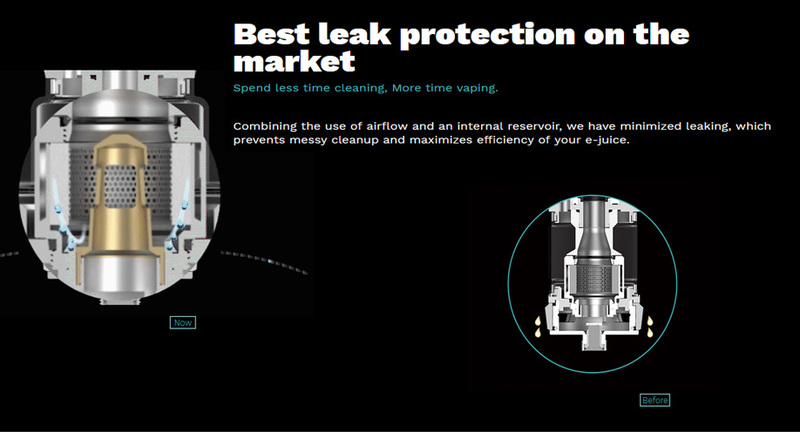 The Luxe is supported with rapid on-board charging of up to 2.5amp. 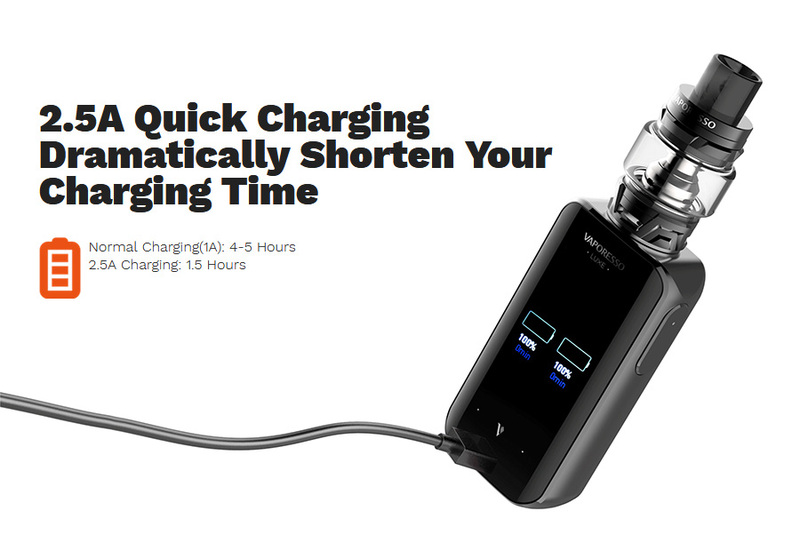 This greatly reduces the amount of time you need to charge your vape and the fact it works in passthrough mode means you can also vape whilst it is on charge as well. So what about colour options ? The Luxe Kit comes in a variety of functions and designs to suit everyone's tastes. 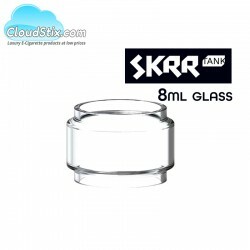 Ok you love the mod, but what about the SKRR tank ? The SKRR tank delivers big time on all levels. 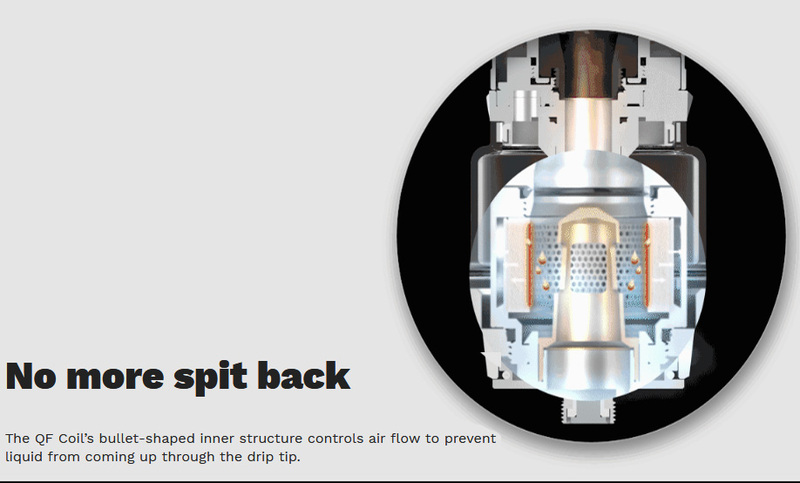 Vapour production, flavour, zero spit back and ZERO leaks lets show you why. 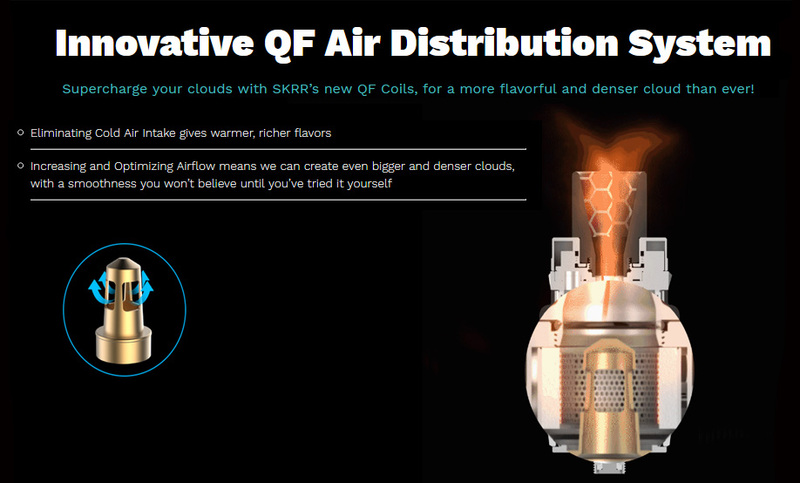 So what about coils ? How do they stack up ? 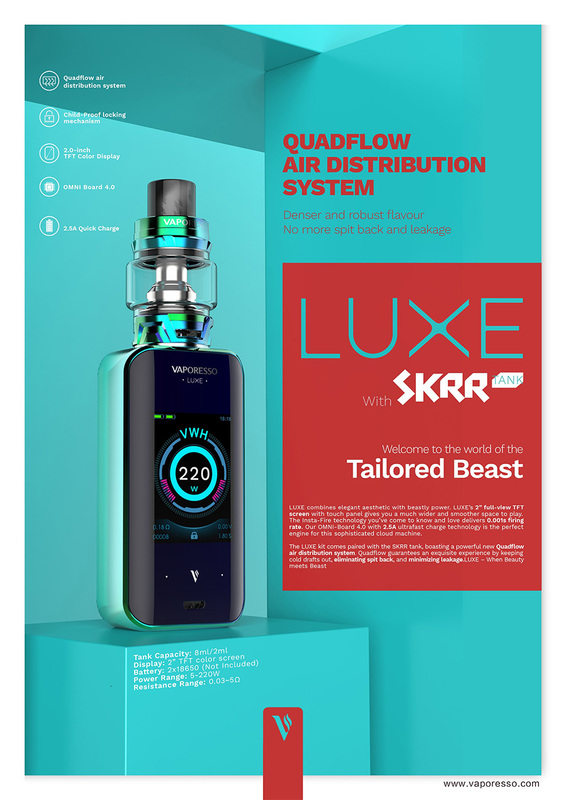 The SKRR tank uses all new QF coils with Flax Fibre tech, that are bringing new material for outstanding flavour, vapour production and longer lasting coils. 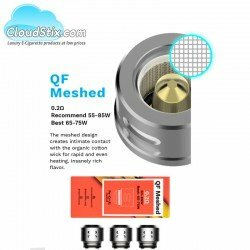 Vaporesso QF Mesh Coils The Vaporesso QF Mesh Coils are compatible with the SKRR tank available s..
Vaporesso QF Strip Coils The Vaporesso QF Strip Coils are compatible with the SKRR tank available..
Vaporesso SKRR 8ml Bubble Glass If you are lucky enough to own the amazing Vaporesso SKRR Tank bu..
GT Ccell 2 Coils - Vaporesso The revolutionary GT Ccell 2 coils from Vaporesso. Rated at 0.3o.. 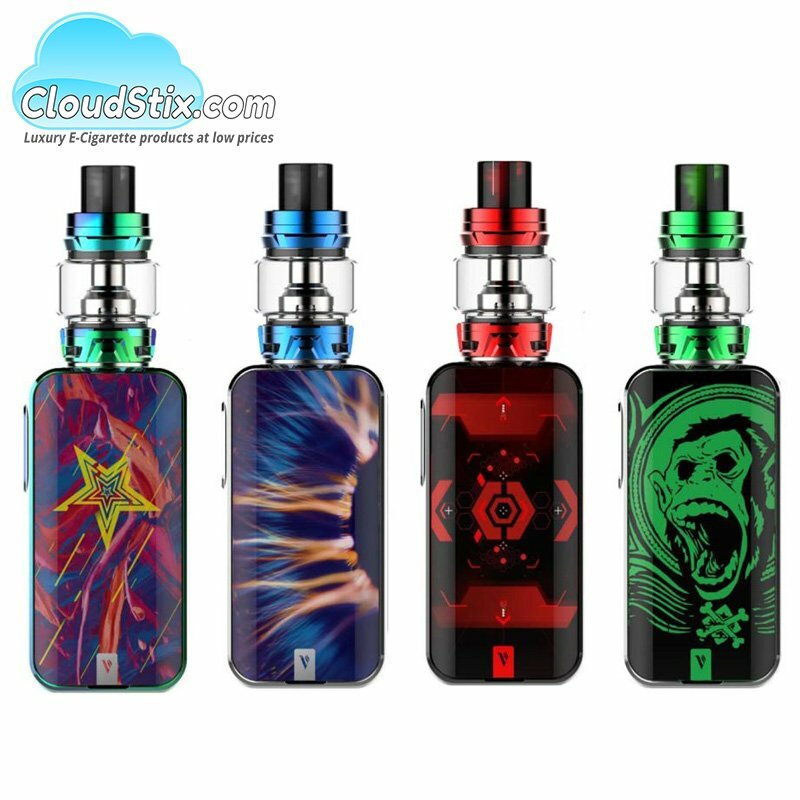 Aspire Cleito Tank NEW TPD VERSION OF THE CLASSIC CLEITO The new Aspire Cleito Tank has been l.. 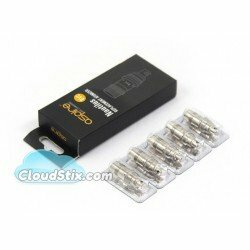 Aspire Cleito EXO Coils. 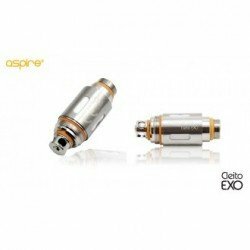 The Aspire Cleito EXO coils are the engine that power the monster that i..